Info: This very limited package commemorates two defining moments in Michael Jordan's career. This package comes in a gold Jordan Box and contains only the Jordan VI. 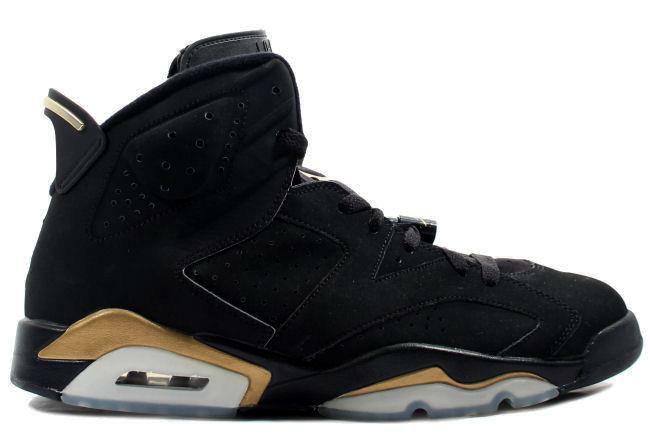 Accessories include gold Jordan Keychain, a fold-out Defining Moments Booklet and special Jordan tissue paper. January 2006 very limited release.